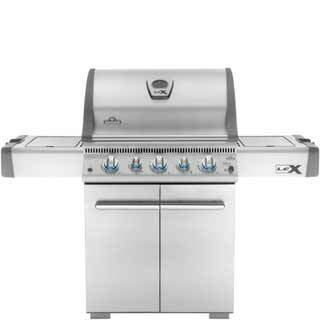 Napoleon's Gas and Charcoal Grills are a work of functional art. 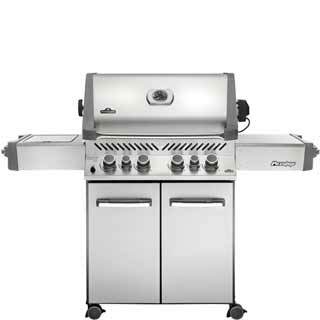 They provide everything you need to prepare truly exceptional barbecued meals. 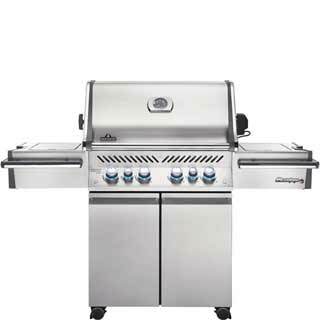 Enjoy the convenience of gas or traditional taste of charcoal with a Napoleon Grill.